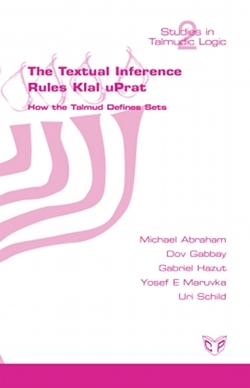 We analyse the Klal uPrat family of textual rules in the Talmud. We view them as common-sense practical rules for defining sets. Such methods do not exist in general common-sense logical systems, and they complement the existing common-sense (non-monotonic) deductive logics.